With a new addition to the family, Frances is feeling left out. So Frances decides to run away---but not too far! 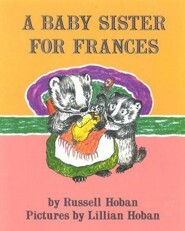 This new edition of Russell and Lillian Hoban's beloved classic is perfect for beginning readers. With a new baby sister in the house, Frances is feeling quite forgotten. Mother doesn’t have time to iron Frances’s favorite dress, her parents don’t appreciate her new song, and there are no raisins for her oatmeal. 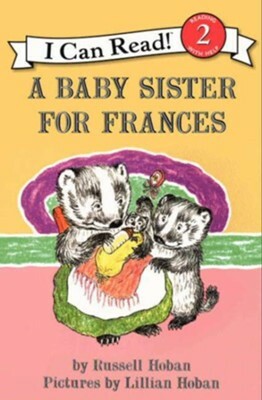 So Frances decides to run away, and she does—but not too far. Full of warmth and family love, this new edition of Russell and Lillian Hoban’s beloved classic is perfect for beginning readers. 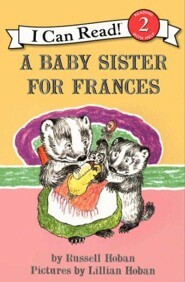 I'm the author/artist and I want to review A Baby Sister for Frances.